Need support that will endure multiple lighter workouts? 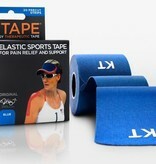 Then original KT TAPE is for you. 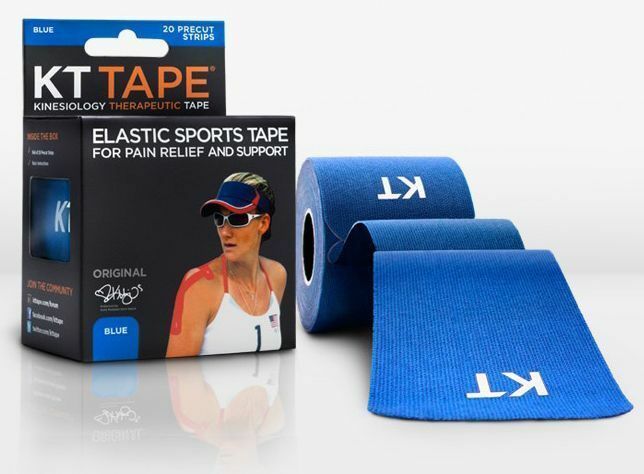 It provides targeted pain relief and will stay in place through multiple workouts for up to 3 days, through daily showers, humidity, cold, even in the pool. 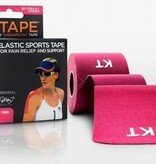 KT TAPE comes in 8 colors: Beige, Blue, Lime, Navy, Pink, Purple and Red. 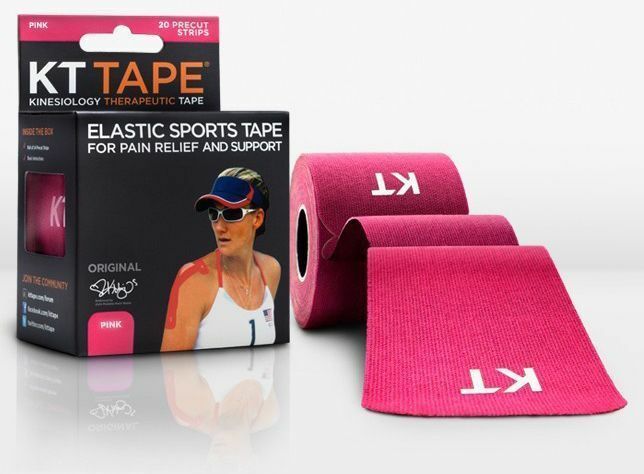 The tape is all the same, the different colors are so you can style yourself out.